The Dickies WD814 Redhawk Men's Action Workwear Trouser is an extremely popular work trouser. The WD814 Action trousers are lightweight and extremely comfortable. The Redhawk range offers quality products at very reasonable prices for a variety of trades and you can be sure of the quality and comfort these work trousers will provide. The addition of zipped pockets enable you to secure your loose items. 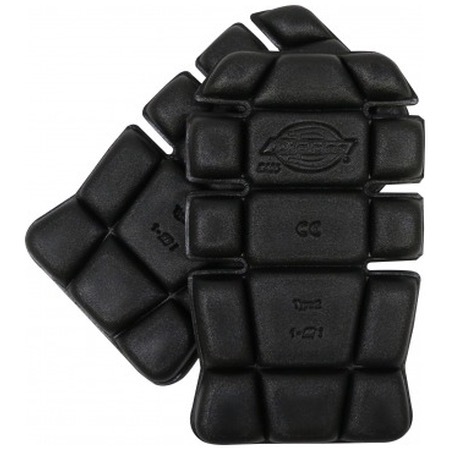 Don't forget to add your Dickies knee pads too! Another great option are the Dickies Redhawk Super Work Trousers.